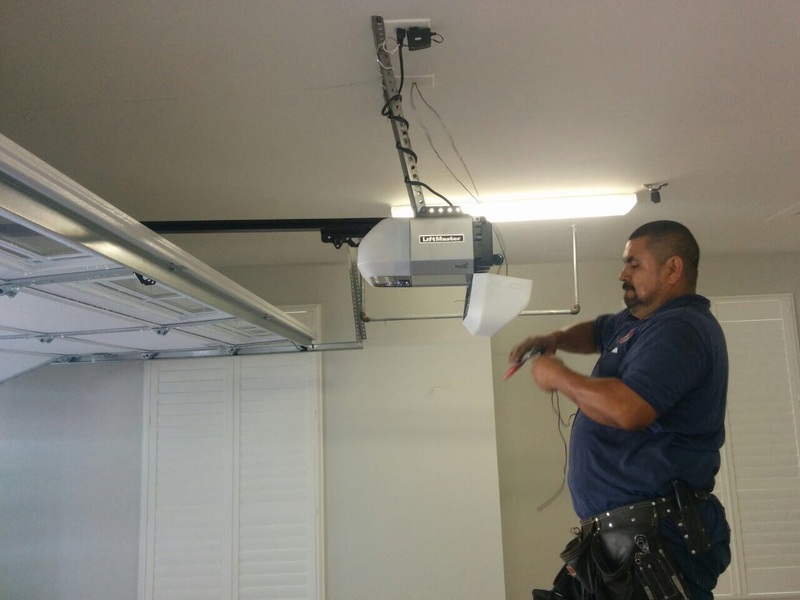 Whether you require new multicode garage installation, or plain garage door re-wiring and replacement, our team of experienced technicians at Garage Door Repair Plano are more than capable of handling all types of issues and concerns. Our jobs are also covered by full warranty on parts and services, so that our clients won't have to worry about future repairs or emergency issues. 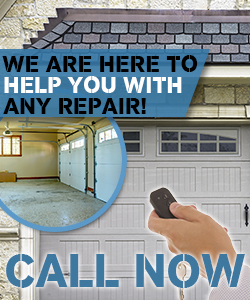 Contact our team of experts at Garage Door Repair Plano. We offer fast, friendly and efficient services at the most flexible prices all year-round! 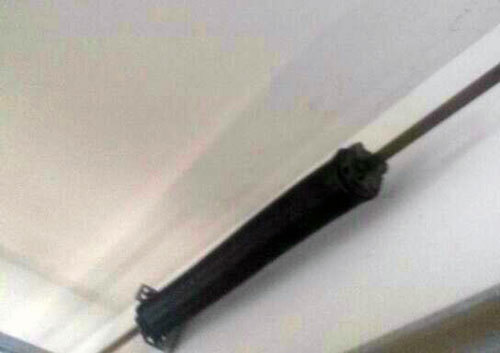 Call now and we'll provide you a fair and flexible quote!